In 1958, Fredonia Public Library was organized by the local Women's Club. With an initial donation of 300 books, the library was up and running, staffed by Women's Club and community volunteers. Over the years it was moved four times, closing down once for one year when no space could be found to house it. What started as a modest project in 1958 blossomed into a wonderful place for current library patrons. 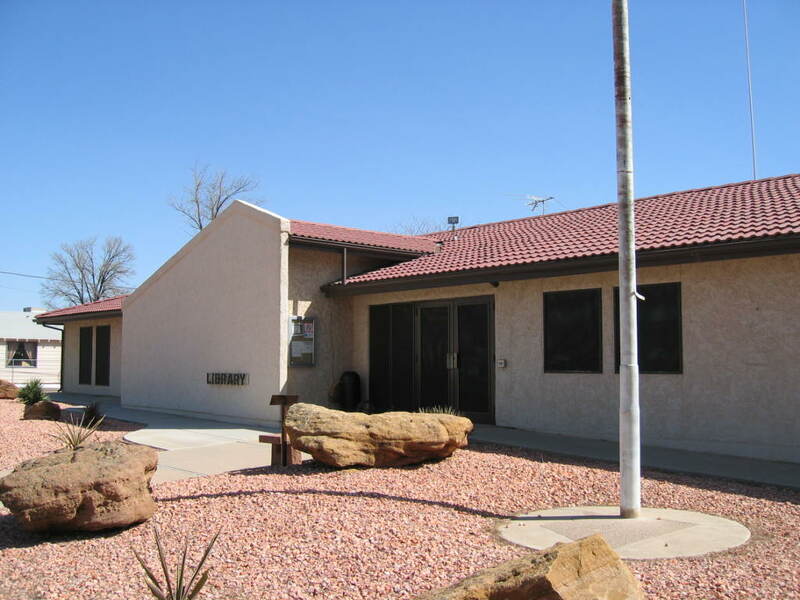 Fredonia Public Library offers over 22,000 books, VHS, DVD's, audio books, magazines, daily newspapers, and an Arizona and surrounding history special collection. Computers and wireless internet are available. 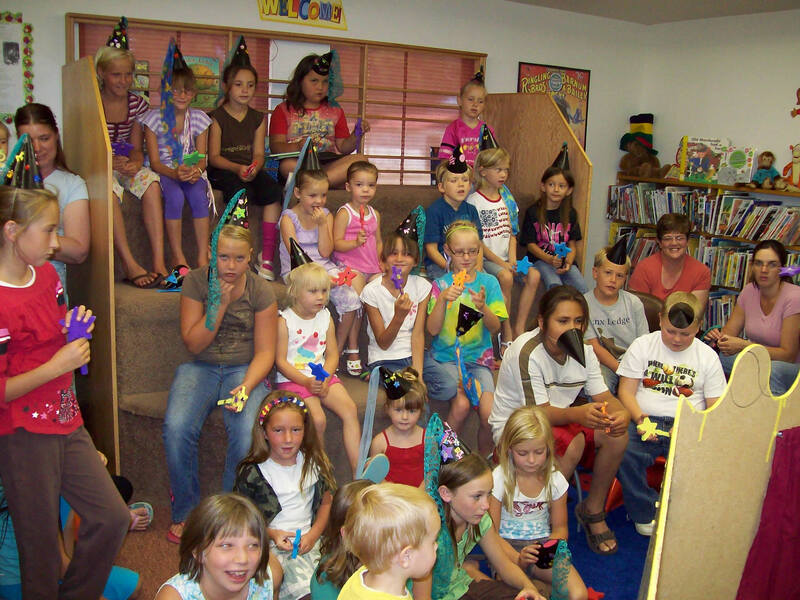 Story times for kids are held throughout the year with special reading programs in summer. Each fourth Friday of the month, the library hosts a free clothing giveaway. 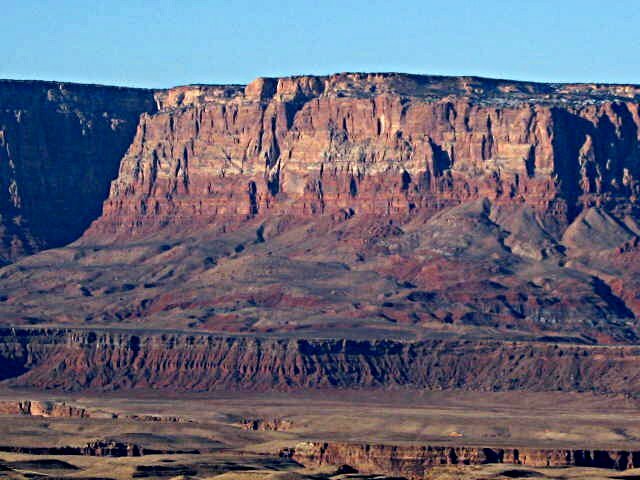 Fredonia is four miles south of the Utah border in Coconino County's beautiful red rock country. We also share a border with Mohave County, allowing us to serve two states and three counties. We are surrounded by the Grand Canyon to the south, Lake Powell to the east, Zion to the west and Bryce Canyon to the north. Come visit us! Fri. 10:00 a.m. - 2:00 p.m.